In certain facilities, maintaining power – even in situations of an outage – is paramount to preventing significant loss of productivity, loss of valuable data and can even spell the difference between life and death. It’s crucial for places like data processing centers, hospitals, municipal operations, prisons and more to have a generator(s) that they can count on to reliably power their facilities in times of outages. 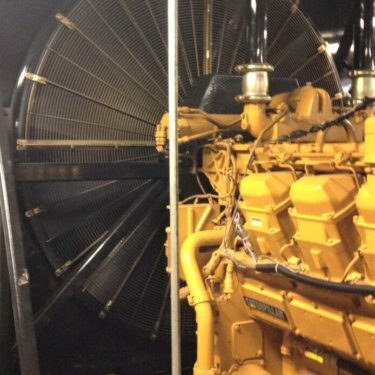 This all starts with the generator fueling system is a key component, which needs to be properly designed and maintained to provide power sufficient fuel supply until the main power source can has been restored. It’s uncommon that any two facilities are the same, which is why such fueling systems often require custom design to cater to specific build fueling needs as well as other factors such as fire codes and building codes. At TEC, we take generator fueling systems from design to implementation so that they meet your facility’s specific needs, as well as all regulatory standards.